We now offer a halftone proofing service. There are times when colour accuracy isn’t enough and you need to simulate the mechanical nature of the printing process. Will moiré be a problem? 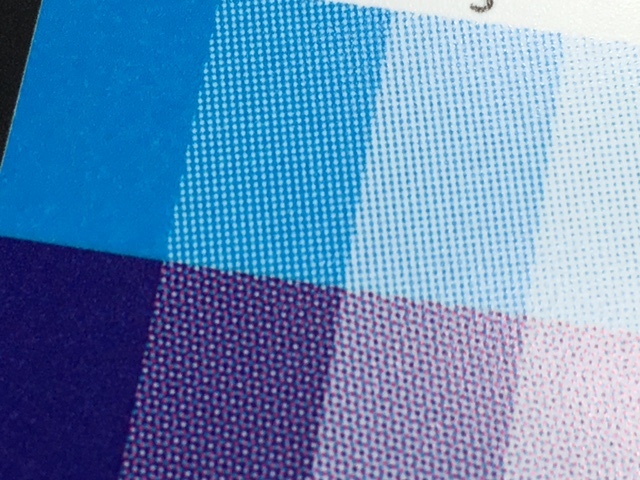 Will your graphics and type be readable once your colours are reproduced as halftone dots? We can simulate screen frequencies from 39 to 200 dots per inch and a range of different dot shapes.